PINNER | What Does PINNER Mean? PINNER means "Thin cannabis cigarette". 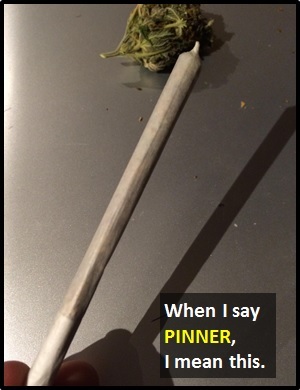 Pinners are thin cannabis joints.